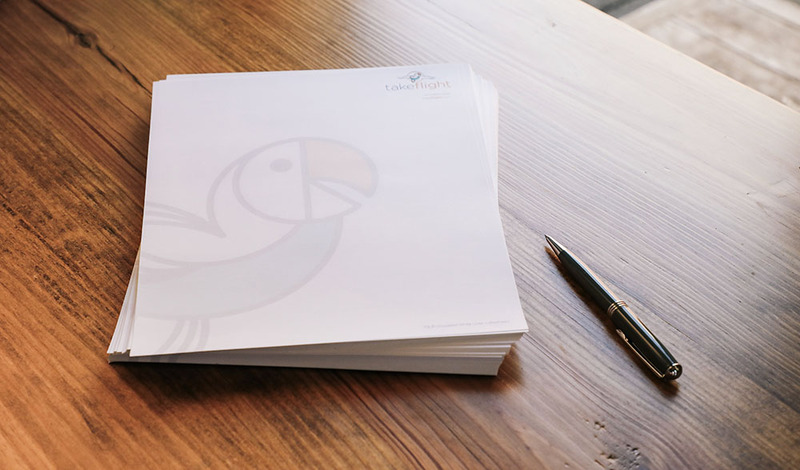 Printed letterhead and stationery is a great way to stand out in today’s digital-first world. The Rochester Institute of Technology says 56% of customers believe print marketing is the most trustworthy media channel. It’s easier to write an email than it is to send a letter. But using matching stationery conveys an image of professionalism and attention to detail. Receiving mail is more personal. Business letterhead is an excellent customer service tool, too! Customers have tons of choices. Building a strong brand identity keeps you in the top of mind of customers who need your services. Printed marketing material reminds customers of your presence by hanging on their wall or appearing in their mailbox. Many companies start backward with their branding. They invest in building a robust online presence first, and it’s necessary for today’s digital marketplace. 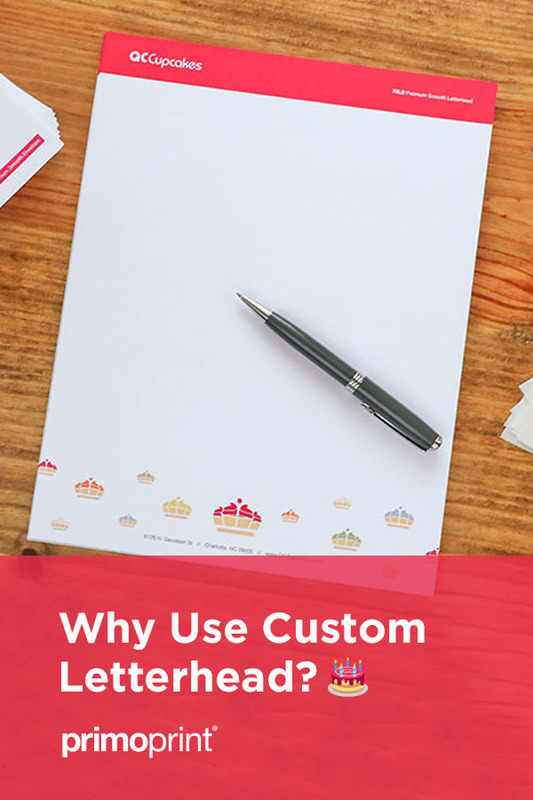 But customers can’t hold a website in their hands like they can a handwritten letter created on professionally printed stationery. Online businesses often come and go. Investing in print shows your dedication to going above and beyond the competition. Your business appears “official” in the eyes of customers who may be on the fence about using your services. 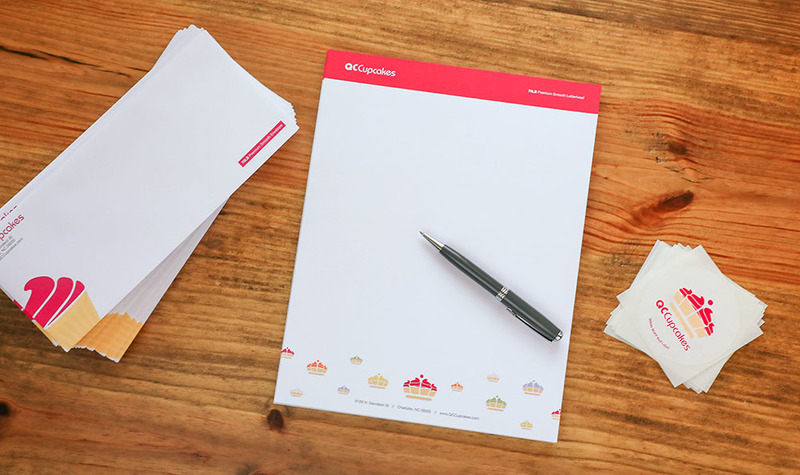 Like we mentioned before, printed stationery is an excellent customer service tool for every business because it conveys an image of strength and longevity. 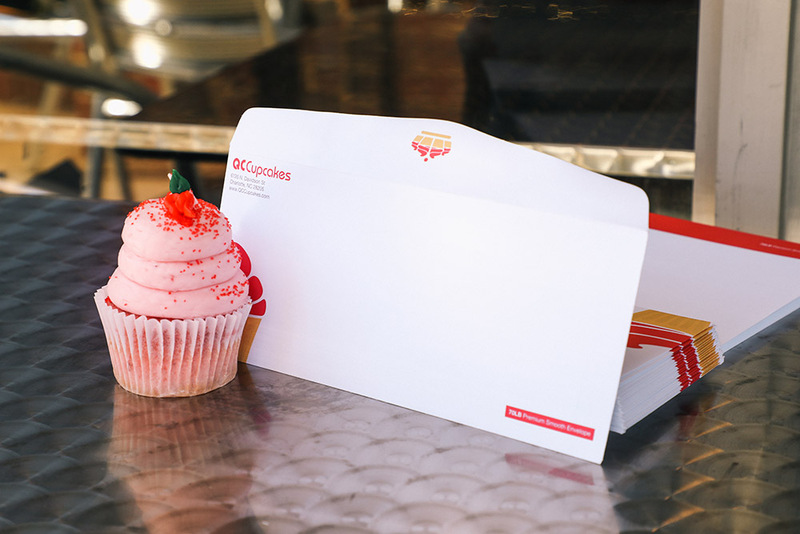 Printed envelopes are a staple of every business supply closet. Matching letterhead and blank second sheets are available as well. 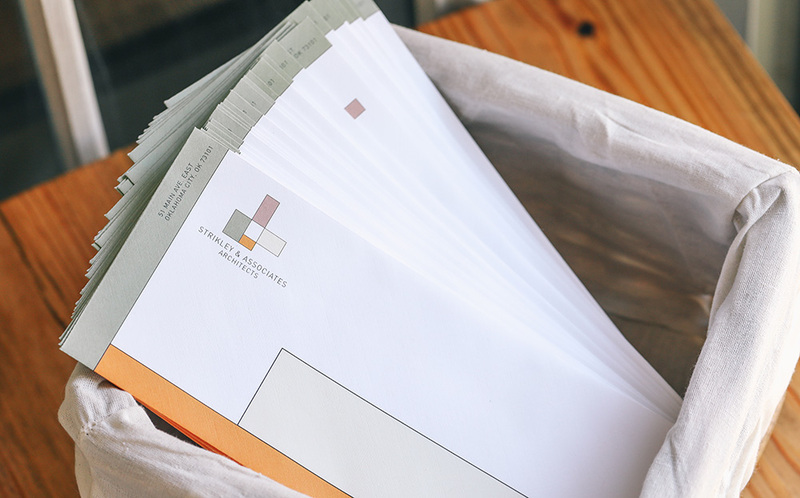 Letterhead and custom envelopes are available in both smooth and linen finishes on a premium 70LB stock. For more inspiration, follow us on Instagram at @primoprint. Designing letterhead can be challenging. There are boatloads of great inspiration available online (or you can ask a member of our excellent design team for help). If you’re having trouble getting started or have questions about the ordering process, please contact us today! PreviousThe Primoprint Shopping Experience – What’s Changed?